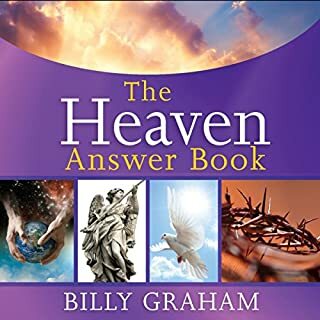 The morning newspapers are jammed with alarming headlines and stories asking questions no one can answer. 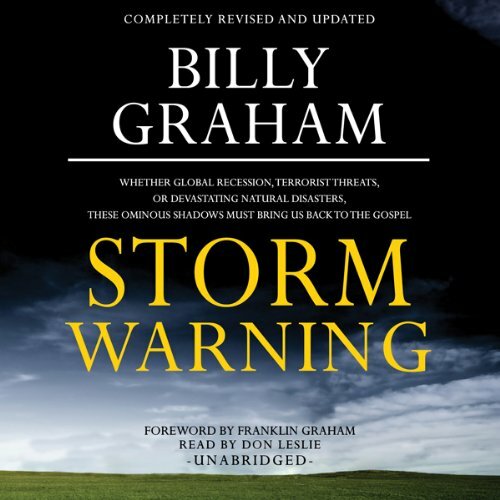 In Storm Warning, Billy Graham examines the problems facing America today compared with what is to come as revealed in the Bible. 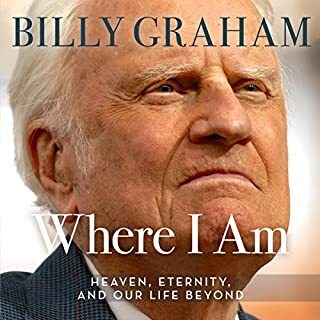 He answers the tough questions as only he can, with astute biblical insight, and points to the hope and renewal found in Christ - for our families, our nation, and our world. 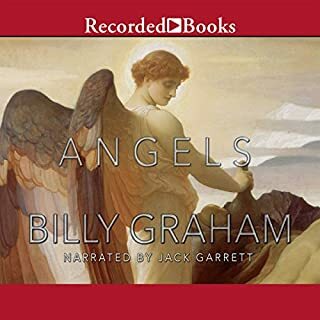 He includes an in-depth analysis of the four horsemen of Revelation, chapter six, as well as insight on signs of the times, the Apocalypse, and standing before God. 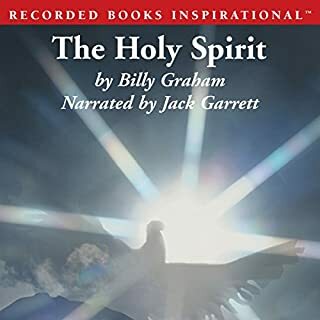 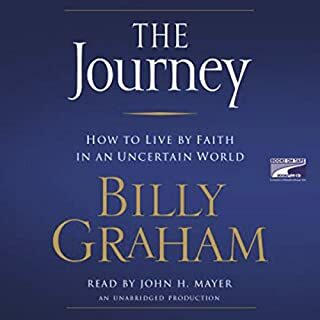 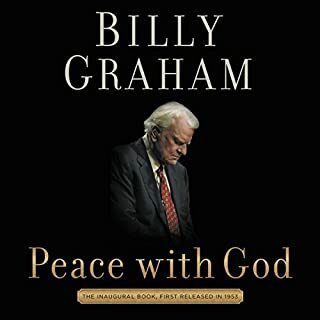 ©2010 Billy Graham (P)2010 Blackstone Audio, Inc.